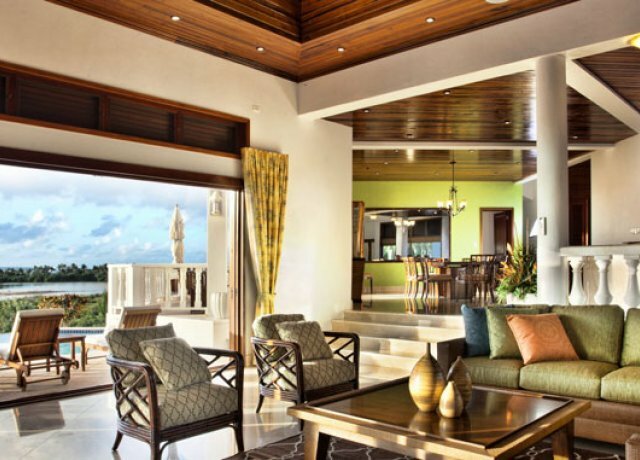 Villa Infinity on Anguilla is part of the upscale Sheriva estate, the award-winning collection of luxury villas and suites. 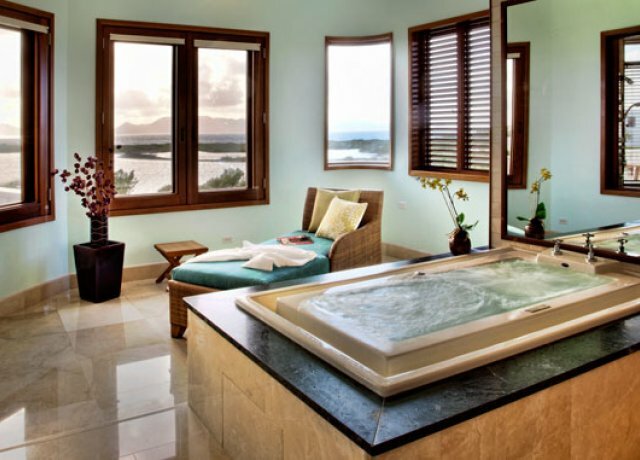 Villa Infinity is the perfect choice for a romantic tropical escape. 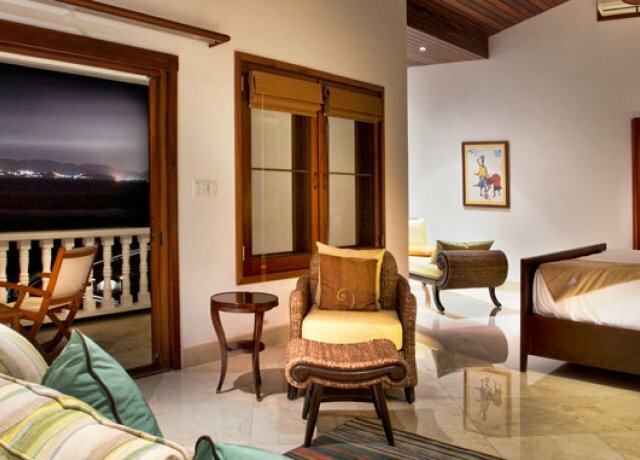 The villa is located on the upper level of the property and features a very private master suite with a bedroom, living room and large terrace with spectacular views of the sparkling Atlantic Ocean. 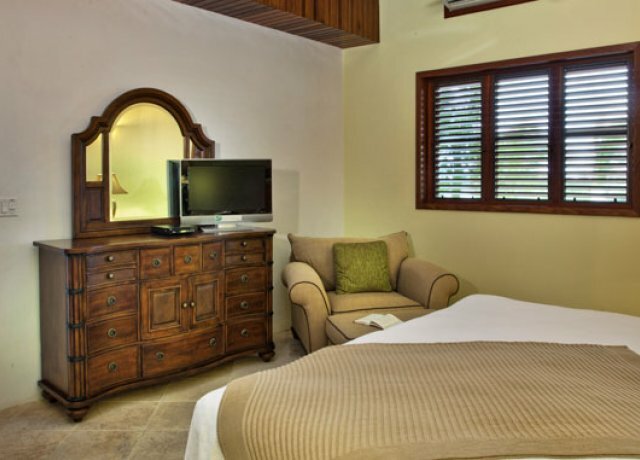 The eclectic decor of Villa Infinity radiates Caribbean charm. 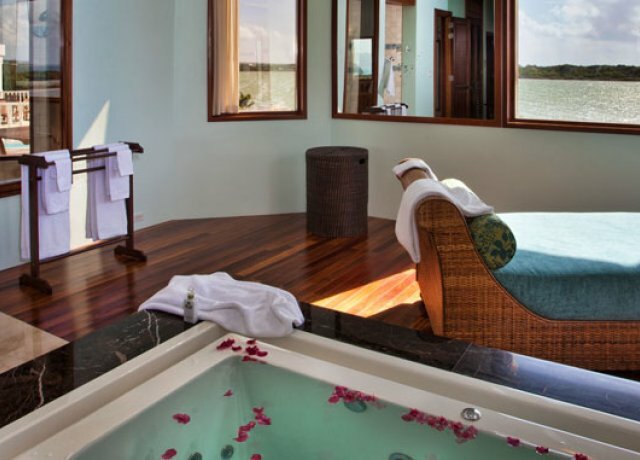 Guests will enjoy such luxurious touches as infinity-edge marble bathtubs and granite countertops. 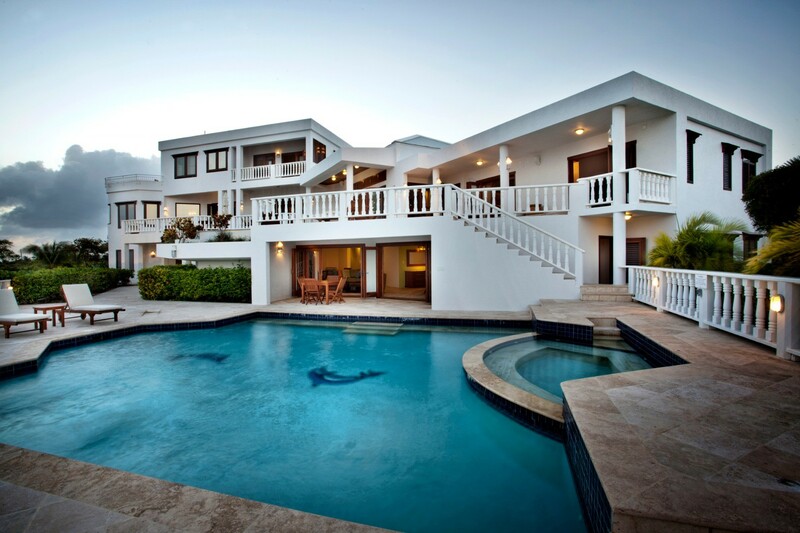 Enjoy a refreshing dip in the inviting swimming pool, and relax poolside while enjoying cooling ocean breezes. 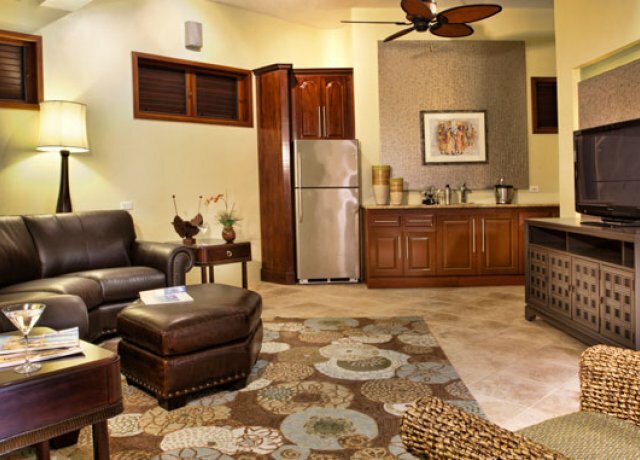 For your convenience you will find all the high tech electronics you need at the villa, including plasma TV's DVD players, an iPod dock and WiFi Internet access throughout. Enjoy the mellow sounds from a Bose surround sound system when you spend a leisurely day on the pool deck. 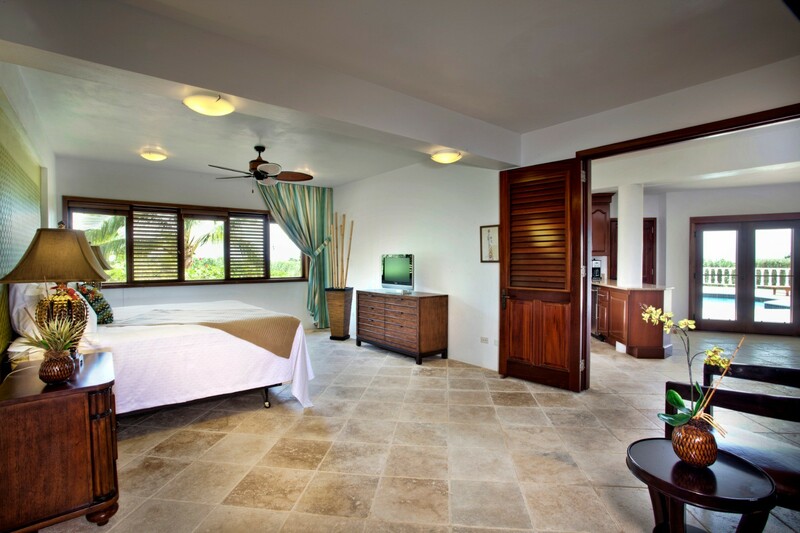 Villa Infinity is in the perfect location less than a ten minute walk from beautiful Maunday's Beach, where guests will enjoy complimentary beach chairs, towels and umbrellas. Magnificent Shoal Bay West and Cove Bay Beach are right nearby. For your convenience there is a beach shuttle. 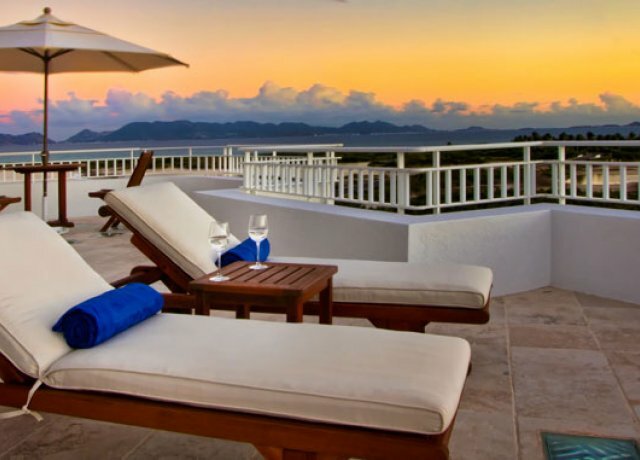 Enjoy exclusive signing privileges at Cap Juluca's three excellent restaurants and two boutique shops. Golfers will find a scenic course just five minutes from the villa. For an exciting daytrip adventure, take the ferry from nearby Blowing Point on Anguilla to the neighboring island of St. Martin for gourmet dining and boutique shopping. 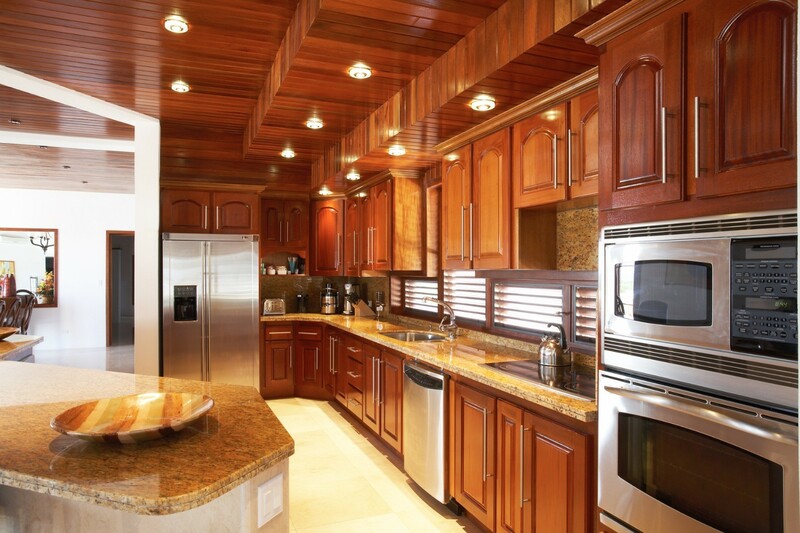 The Sheriva villa estate is recognized for excellence by Conde Nast and is noted as an AAA 4-Diamond property. 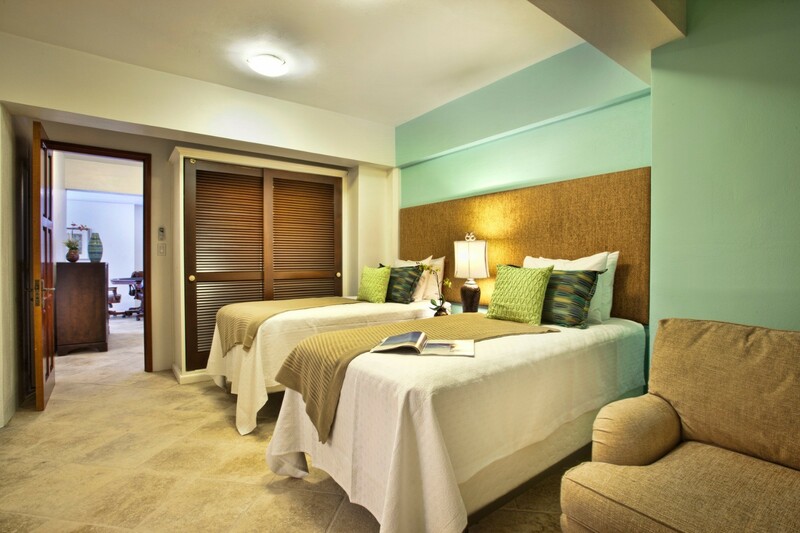 All bedrooms are air conditioned with ceiling fan, screened doors and windows, and most have plasma TV’s and DVD players. Bedroom 1: Main floor Master bedroom with a king-size bed, walk-in closet, dressing room, lounge area, access to terrace and pool area and en-suite bathroom with infinity edge bathtub, jet steam double shower, vanity and WC. 2 guests maximum. Bedroom 2: Main floor bedroom with two single beds, access to terrace and pool area and en-suite bathroom with shower, vanity and WC. 2 guests maximum. Bedroom 3: Main floor bedroom with a king-size bed, access to terrace and pool area and en-suite bathroom with shower, vanity and WC. 2 guests maximum. 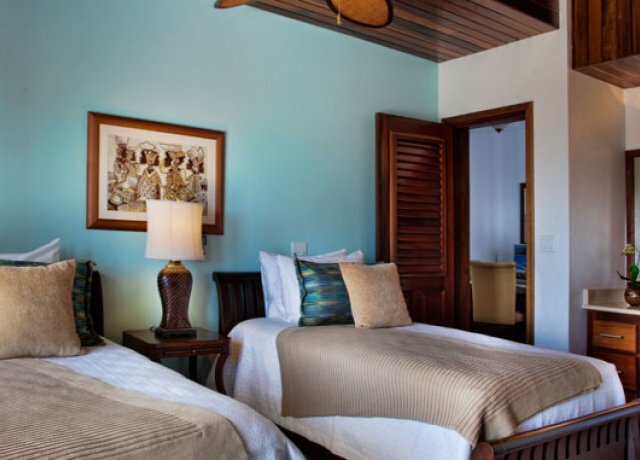 Bedroom 4: Upper floor bedroom with a king-size bed, private terrace with ocean view and en-suite bathroom with shower, vanity and WC. 2 guests maximum. Bedroom 5: Ground floor bedrooms with two single beds and shared bathroom (with bedroom 6) with shower, vanity and WC. 2 guests maximum. Bedroom 6: Ground floor bedrooms with a king-size bed and shared bathroom (with bedroom 5) with shower, vanity and WC. 2 guests maximum. Bedroom 7: Ground floor bedrooms with a queen-size bed and en-suite bathroom with shower, vanity and WC. 2 guests maximum. Bedroom 8: Ground floor bedroom with a king-size bed, garden views, sitting area and en-suite bathroom with shower, vanity and WC. 2 guests maximum.